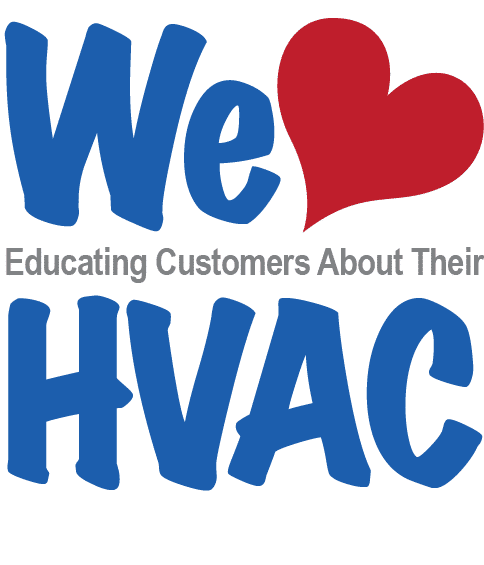 We service your heat & air system twice a year. 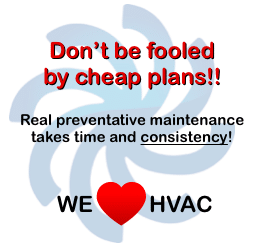 Maintenance on your heating and air conditioning system is very important. We believe that it is just as important as having the oil changed in your car. This care can keep your unit performing at it’s best. You can be billed Yearly, or Monthly. Provide a detailed scorecard on the health of your system. You will know if there are any concerns! Priority Service. 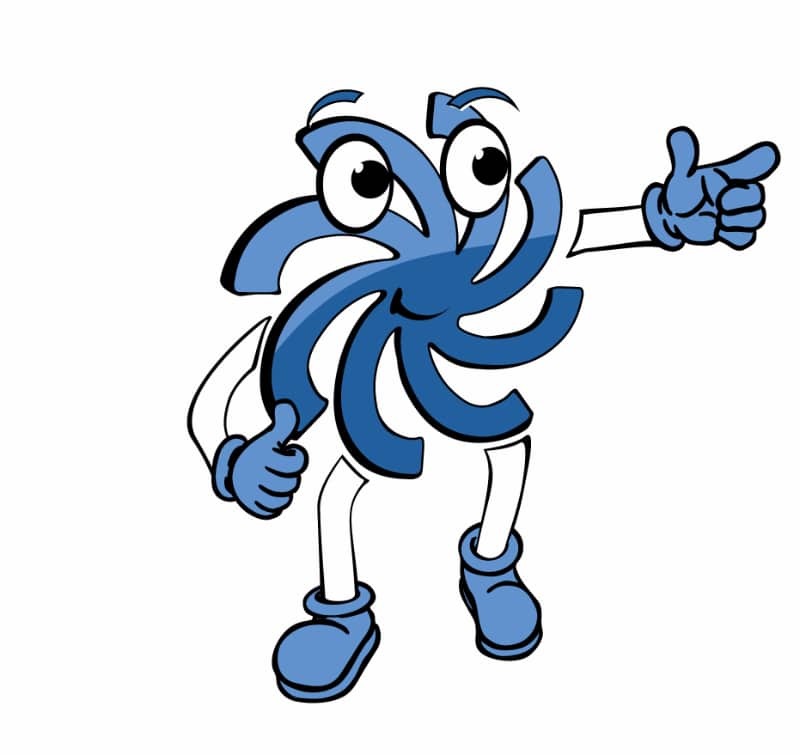 As our Service Partner, you are our priority and jump to the head of the line when you call! This applies to routine and emergency calls. 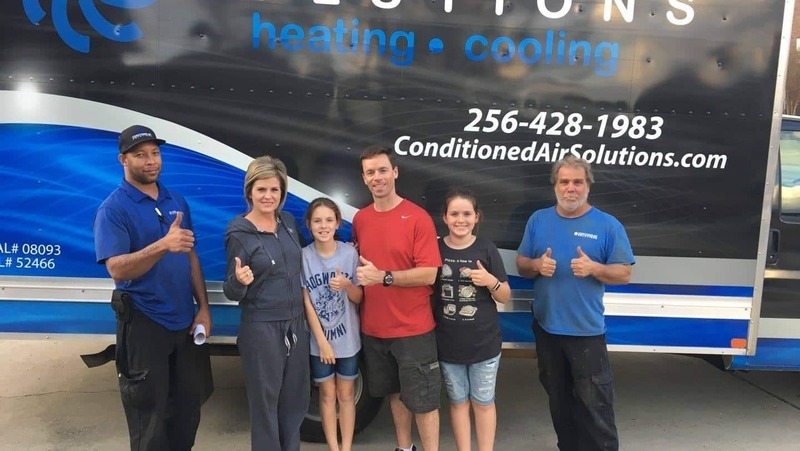 High-Performance Heat & Air Conditioning Tune-ups. Regularly scheduled service can reduce breakdowns and lower utility bills. Relax, We’ll Contact You. We make your equipment our top priority. We’ll email or call you to schedule your tune-ups, so you don’t have to worry about it. We take care of it! We’re Your Guys! No more worries about who to call when something breaks down. All our technicians are professional trained, drug-tested, and pass background checks. 100% Satisfaction Guarantee. If you aren’t happy with the maintenance work that we do for any reason, simply let us know and monthly payments will stop instantly. If you ever move, this plan will transfer to your new house, the new owner of your current house, or we’ll cancel the plan…it’s your choice. 1 unit $16.58 $199 15% discount off the bottom line of all heating and air conditioning repair services. 2 units $24.91 $299 5% off new unit replacements. Monthly payments made by automatic bank draft or debit/credit card. Each additional heat/air unit is discounted. The price of the plan covers the heating and cooling visit. If at any point you are unsatisfied with our service, you may cancel at any time. *Note: We strongly recommend you change the air filters every month. Please do not wait on us to change air filters for you. You really should keep a supply of filters for your system on hand. Most filters can be easily purchased at Lowe’s or Home Depot.